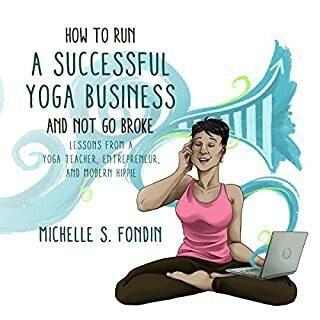 The Yogi Entrepreneur offers chapters on becoming a yoga teacher, marketing and branding, ethics, leading retreats and workshops, developing a Wordpress website, managing social media like Twitter and Facebook, and many other important skills for success as a teacher or yoga studio owner. With scores of resources, low-cost marketing tips, and time-saving tools, this book is a yoga teacher's toolbox. The Yogi Entrepreneur has been used in hundreds of teacher training programs around the world and has helped thousands of yoga teachers to find their audience, define their brand, and share their unique approach to yoga more effectively. 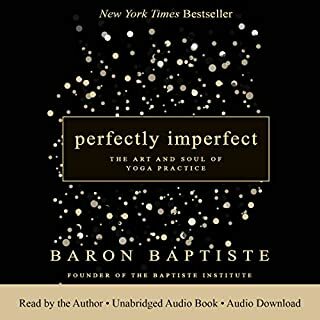 Whether your teaching is rooted in more traditional styles of yoga like Iyengar, Kripalu, and Integral or in more contemporary disciplines such as Forrest, Bikram, Baptiste, and Anusara yoga, the simple and straightforward tools outlined in this book will help you to reach your true potential as a yoga teacher. If you are ready to jump-start your yoga and meditation business, then look no further! Darren provides a road map in how to build &amp; promote a viable business using social media. I like that it includes guidance on developing relationships that can lead to long-term success. This is a great guide for many different types entrepreneurs, tips transferable to health, healing, arts &amp; services industries. A great read for those who want some direction on where to go in their post yoga training journey. Darren clearly and easily spells out what needs to happen in order to make it as a yoga teacher. His approach is really accessible for everyone. There are even some insider tips on how to market yourself etc. A great read! Darren is authentic and insightful in his approach. A good read, guide for those taking the next step into the yoga industry! 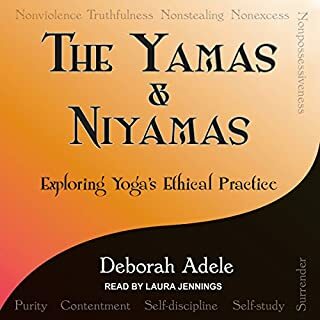 This book provides a comprehensive overview of the ethics and business of yoga. It is an excellent resource for yoga teachers at every stage in their career. 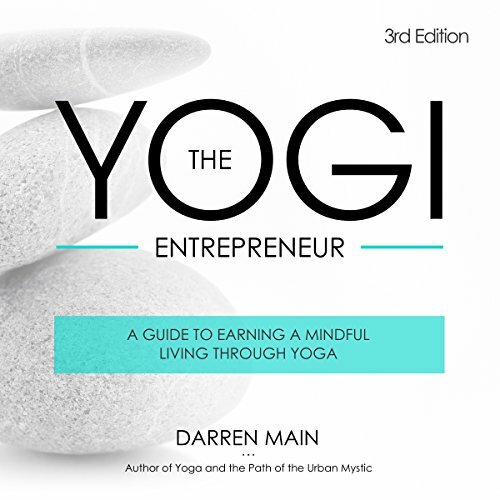 As a yogi currently in a basic teacher training program, I appreciated that Darren encouraged readers to reflect upon their own practice, passion, and vision as a foundation to build their business. In a &quot;world is hungry for self-awareness,&quot; The Yogi Entrepreneur guides aspiring teachers to share their practice with their communities. I enjoyed its structure and pace. This book gave me a great overview of what it takes to mindfully create my own path. 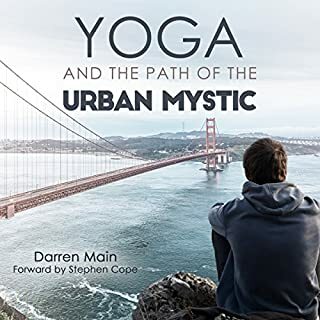 Darren, through this book, has helped me get a sense of the practical decisions that should be made when balancing the need to develop a sustainable way of sharing this sacred knowledge and honoring its values as a way of life. l♡ved it! 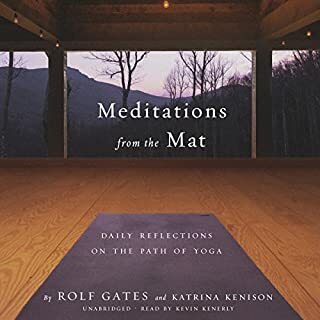 highly recommend that this book be read/listened to by every new yoga teacher. Loved the information presented in this book! It answered many questions I had about becoming a new yoga instructor. I was inspired and educated. Must have for all wellness teachers. A very imformative book. Well written and extremely well narrated. 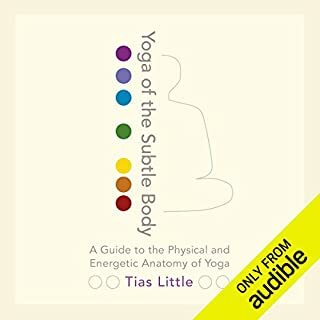 A must for all Yogis.